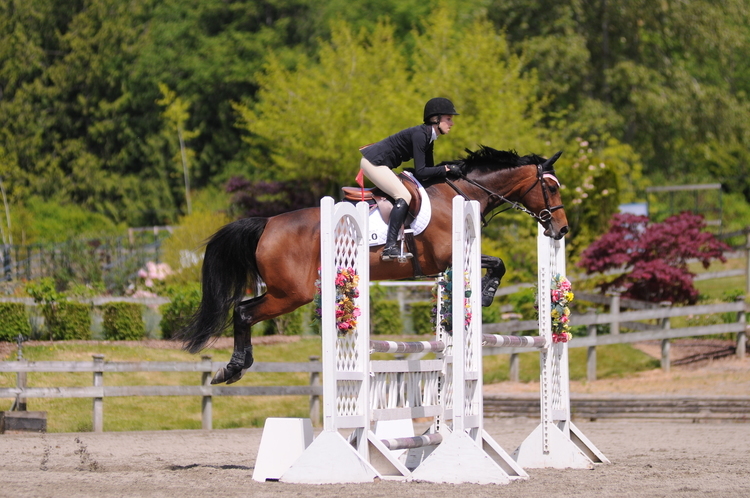 We are a hunter, jumper & event competition, show barn & training facility with a large outdoor sand ring, two large heated indoor rings and access to a cross country schooling field. We decided sometime ago that the only way to run a successful facility, is to give riders and horses options. 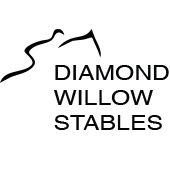 We offer one of the most successful programs with lesson ponies, horses on up to the top level of competition. We welcome riders who enjoy a team spirit, mix well with riders of all levels and abilities, because our focus is to further your riding career at whatever your level. We take riding seriously, but we enjoy doing it in an easy going, stress free environment.